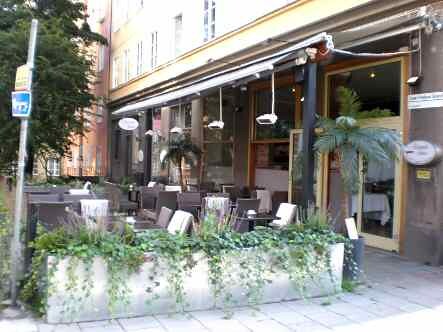 A trendy bar near St.Eriksplan, Mellow has a sleek interior, posh outdoor patio, and wide selection of artisan meals on their menu. Their drink list is also plentiful and offers a wide selection of wines, champagne and dessert wines. If you're in the mood for something more casual, check out their downstairs Tiki Room, which has a tropical feel and exotic drink menu with Mai-Tais, Lava Bowls and 'Shrunken Skulls.' See www.mellowbar.com for more information and menu.